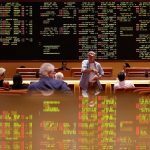 Three casinos in Delaware began taking a wide range of legal sports bets on Tuesday, opening a new era of regulated sports betting in the United States. The first bets were taken at 1:30 pm Tuesday afternoon, with Delaware Governor John Carney taking the honor of placing the first bet in the state. Technically, sports betting isn’t brand new in Delaware. The state was one of the few that could offer a limited selection of bets under the Professional and Amateur Sports Act of 1992 (PASPA), as the state lottery had previously tried offering some parlay betting. That’s why the state was able to once again reintroduce NFL parlay betting in 2009. 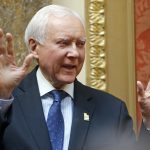 But the Supreme Court decision that repealed PASPA opened the door for states to regulate sports betting as each sees fit. Delaware had already passed regulations that would allow their three casinos to offer a wider range of bets if federal law changed, and had been preparing for months for the possibility of a favorable SCOTUS ruling. And that’s how the state was able to get their sportsbooks up and running in a matter of a few weeks, allowing Carney to place a $10 bet on the Philadelphia Phillies to beat the Chicago Cubs on Tuesday. Carney turned out to be a winner, as Philadelphia was victorious over Chicago. But the real winner could be the state of Delaware, which Carney hopes will bring in more revenue both directly through sports betting and by attracting attention with what is – for the moment – a unique offering on the East Coast. “This is really about bringing visitors to our state, giving them things to do when they’re here,” Carney told reporters on Tuesday. 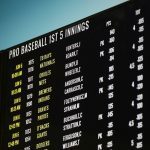 According to a report by ESPN, single-game and futures wagers were immediately available on MLB, NBA, and NFL games, as well as the upcoming World Cup, with other sports soon to follow. Gamblers were allowed to wager up to $1,000 on any individual bet, with highest bets available if they were approved by William Hill, the administrating company for Delaware’s sports betting industry. That same ESPN report also quoted Delaware Lottery director Vernon Kirk as saying that mobile and internet betting were likely to come, though the state wanted to focus on getting the physical sportsbooks up and running first. Those brick-and-mortar operations got off to a steady start on Tuesday. According to USA TODAY, the three casinos in the state – Delaware Park, Dover Downs, and Harrington Raceway – took about $170,000 in betting in their first three hours of operation. But it’s unclear how well Delaware will do once other states start offering sports betting as well. It’s even possible that their total take could go down compared to the pre-PASPA days, though Richard Geisenberger, the state’s secretary of finance, isn’t sure that will happen. 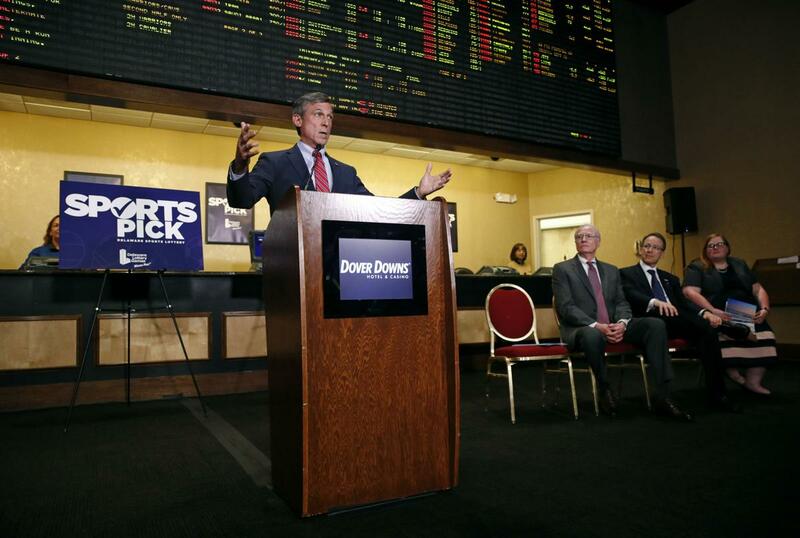 Several other states could soon join Delaware in offering legal sports betting. New Jersey is hoping to pass regulatory legislation as early as Thursday, while Mississippi hopes to have casinos taking bets in July. 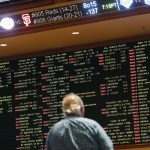 West Virginia and Pennsylvania have also already passed laws to legalize sports betting, and could start taking bets in the next few months. The process of states setting up their own laws and then locations where they can accept bets will be a slow process. States where there are at least casinos will likely have a big head start – similar to Delaware – simply in having the structure in place. I wouldn’t be surprised to see some states taking over a year before they are ready to start. Will be exciting to see how this affects legalizing poker as well. I don’t think it’s far behind. Congratulations to the Governor of Delaware, John Carney and the other state representatives for legalizing state bets, so that everyone has the opportunity to bet and have fun with a beautiful game over the weekend. I want to take the opportunity and congratulate the Sports Betting casino, I am a frequent customer, thanks to CardsChat, which gives me the opportunity to participate in one of the best freerolls in the online poker world. I wish good luck to the state of Delaware.